You can change the volume on your Mazda NB1 in the Driving view. Tap the central panel on the status bar and move the slider to adjust the volume. The last route instruction is played so you can hear the new volume level. 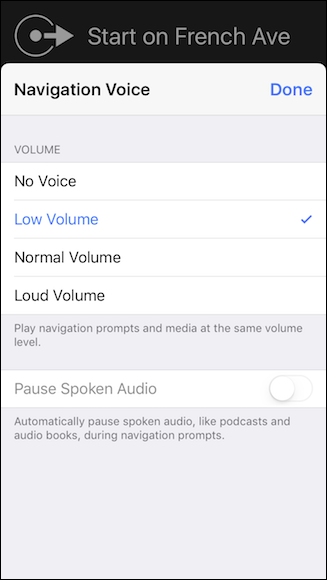 Use the volume dial, by clicking on it with your mouse and dragging up/down, for more control over the volume of the various voices. You can also change panning (for example put your voice in the right speaker, and the rest in the left), or change instruments used to playback and such, but I rarely bother with that. If you double-click a dial, it resets to its default value, which is useful. The key is to stabilize your voice in front rather than volume/projection. Once you get the front-stability, it will be easy to ramp up the volume/projection. Once you get the front-stability, it will be easy to ramp up the volume/projection.